Looking for the best and professionally trained local house cleaners in Toorak? GSR House Cleaning Service Toorak is one of the best home cleaners in Melbourne with a wide range of specialization house cleaning, steam cleaning and move out cleaning. All our cleaners are experts with many collective years in the cleaning industry and are made sure that their cleaning knowledge is up to date. Why Choose GSR House Cleaning Service Toorak? If you need someone to handle all your cleaning needs, let GSR House Cleaning Service Toorak do the work for you. All our cleaning jobs are according to Australian Standards and we always adhere to cleaning regulations of Victoria. Therefore, you are guaranteed that you only get the best cleaning service you deserve with professional cleaners at GSR. We do not stop until you are fully satisfied with our cleaning service. 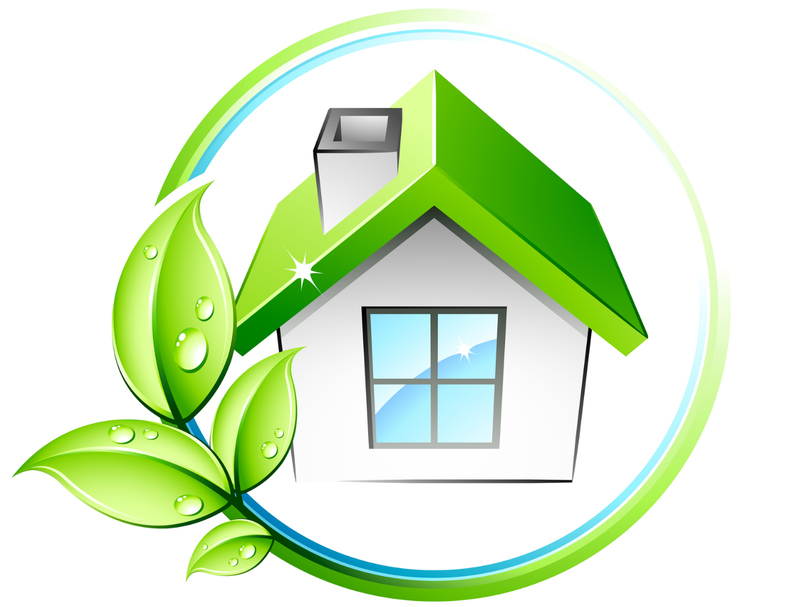 GSR House Cleaning Service Toorak only uses cleaning equipment and solutions that are friendly to your health and the environment. We will disinfect your carpets, upholstery, table tops, cupboards and more so you live comfortably in a clean and germ-free home. Your place is left sparkling clean. You can contact our team and we are glad to assist you all the way! Want to hire a house cleaning service today? Call GSR House Cleaning Service Toorak now at 03 9547 7477 for a no-obligation consultation!